Video courtesy of Go Cedar Rapids! Curious about this ancient sport? Come out for a night of fun with our expert instructors for a one-time beginner’s course. No equipment needed. In this 4-week beginner league, you’ll learn the rules, techniques and etiquette needed to curl, and put your new skills to the test. Join us for a regular league and see what our community is all about. Learn more about types of leagues and membership benefits. Throw a unique party or host the ultimate team-building experience. Find your league schedule and standings on your member home page. Registration for the 6th annual CedarSpiel is open. Cedar Rapids Curling joins forces with United Way to help our community. Cedar Rapids Curling was founded in 2012 and has members from Iowa City to Cedar Falls. 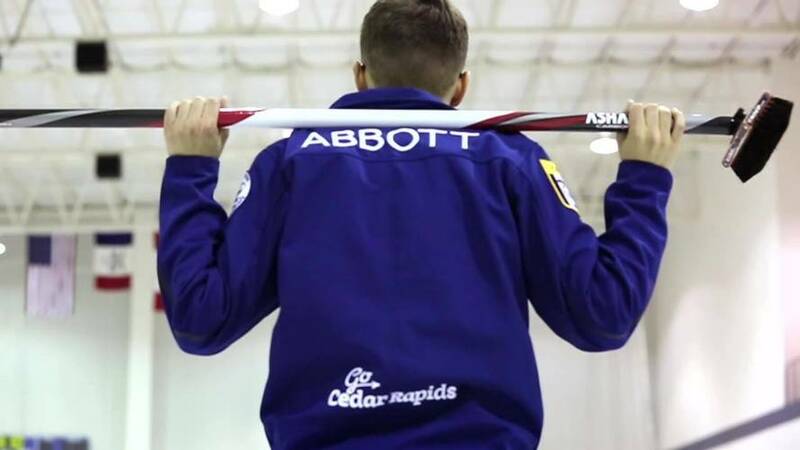 Cedar Rapids Curling has taught thousands of area residents to curl through Learn to Curls, instructional leagues and private events. 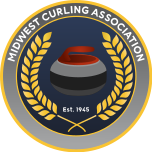 It is a nonprofit 501(c)(3) organization dedicated to promoting the values and sport of curling in Iowa and the United States, and a proud member of the United States Curling Association, Midwest Curling Association, and the United States Women’s Curling Association.